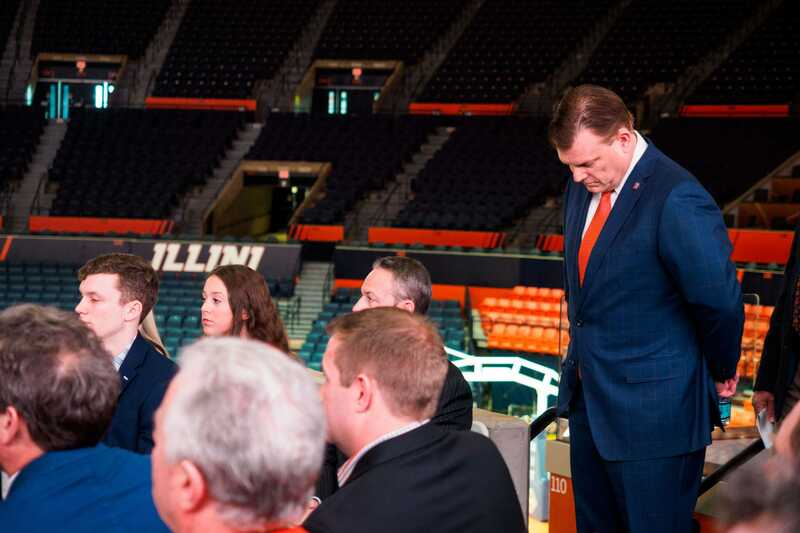 After making it into Colin Castleton’s final two schools, the Illini ultimately came up short in the contest for the power forward. He officially committed to Michigan Wednesday morning. 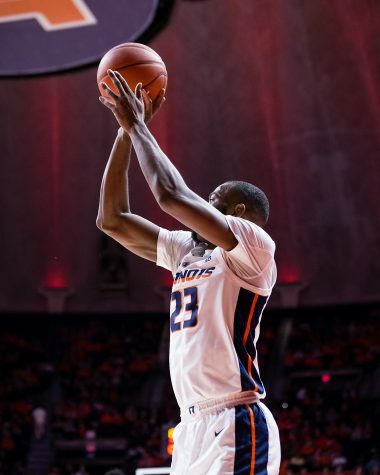 This is a tough loss for the Illini, as Castleton is somebody who could have made an immediate impact down low. 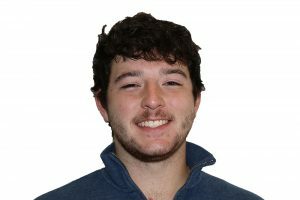 Castleton is a four-star recruit, and would have been a fixture in head coach Brad Underwood’s lineup. 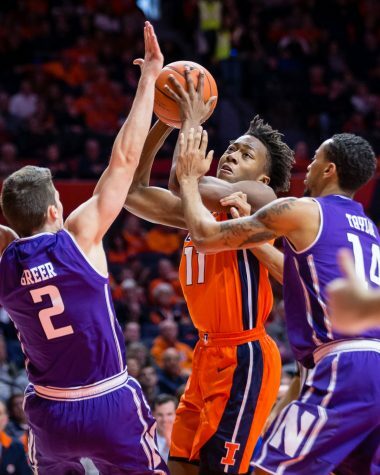 Illinois initially looked to be the front runner for Castleton, but after Michigan got involved, the predictions quickly flipped to him landing in Ann Arbor. 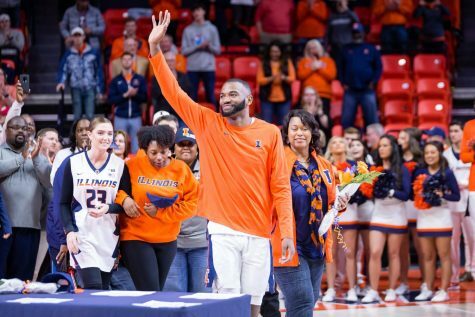 While this decision is not all that surprising, it still stings considering how much time and effort the Illini put into his recruitment. 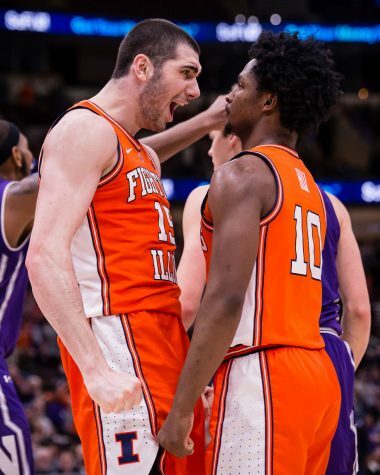 Castleton was a priority for Underwood and his staff since day one, and assistant coach Orlando Antigua looked like he might be able to seal the deal. But, after taking an official visit to Michigan this past weekend, Castleton made the decision that Ann Arbor is where he wants to play. 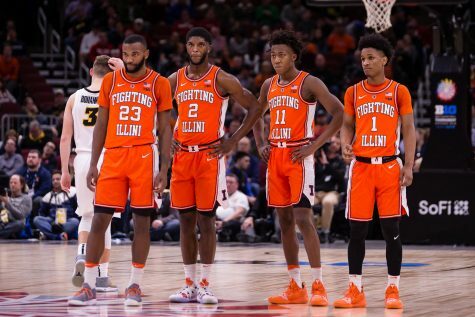 Losing Castleton puts the Illini in a tough spot, considering they also missed on their other two big man targets. 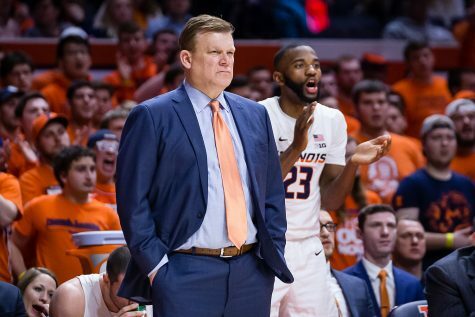 George Conditt chose Iowa State over Illinois and Lukas Kisunas is heading to UConn. 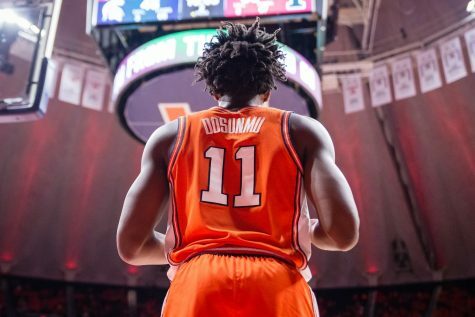 Underwood and his staff made it known that recruiting some quality big men would be a priority, and so far, they have not been able to deliver. 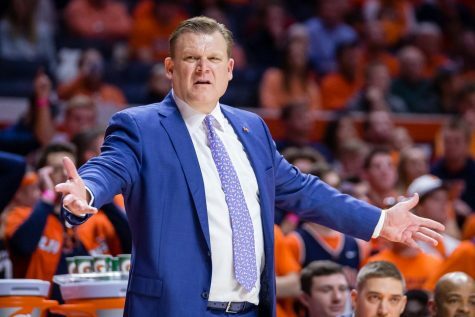 It’s tough to put any blame on him or his staff considering the obvious work that was put in, but it’s still tough to swallow that Illinois missed on all of its top big man targets. 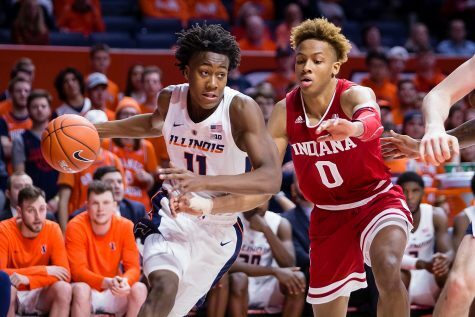 The Illini will look to fill that need with other prospects, but as of now, it is not clear who that will be. However, even with the misses, I am confident that Underwood and Co. will find some solid options to shore up the frontcourt. 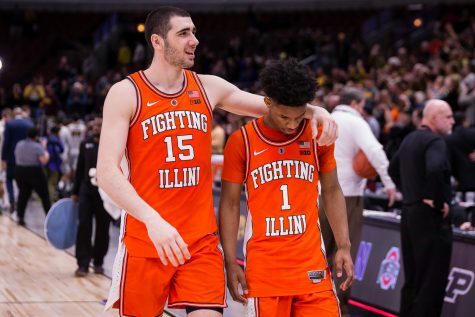 In their short time in Champaign, they have shown the ability to find lower profile, yet talented big men such as Matic Vesel, Gregory Eboigbodin and more, and hopefully they will be able to do so again. Regardless, look for the staff to continue their search, and to push even harder in their pursuit to land the rest of their top recruits.